Janesville, WI - Rinehart Targets and the Rinehart R100 Archery Competition has landed in Greenwood, South Carolina for this weekend�s event. 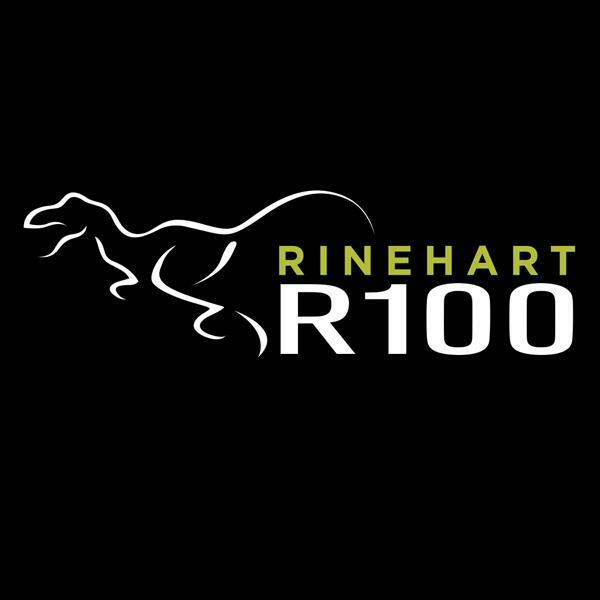 The Rinehart R100 will take place at the Lakelands Archery Group on Saturday, March. 22 and Sunday. March 23. As final preparations are made, the excitement level around the club is increasing by the minute. Archers of all levels and ages are encouraged to come out and experience the best 3D archery targets in the world. The Rinehart R100 offers a fun and exciting day that all archery lovers are sure to enjoy. Where else do you need a ladder to remove your arrow from the insert of a life-size giraffe target! Pre-registration for the Greenwood, South Carolina event is available through Wednesday, March 19th at 8:00pm. You may also register in person on the Saturday or Sunday of the event. Youth shooters of the ages 10 and under shoot for free! We hope to see you all there! Since 2003 the Rinehart R100 has been providing archery lovers with an event fit for participants of all levels and ages. Like Rinehart Targets Co., the event is focused on family and introducing new shooters to the great sport of archery. The combination of fantastic venues and an opportunity to spend a day finding the ten ring of �The Best Archery Targets in the World� makes this event a must for all outdoor enthusiasts, young and old.